The Turkish Chess Federation has the pleasure of inviting GM Yakovich Yuri, IM Geller Jakov, GM Movsziszian Karen, GM Mirzoev Azer, IM Ivanov Jordan, IM Yilmaz Mustafa, IM Kanmazalp Ogulcan, IM Firat Burak, FM Ali Marandi Cemil Can, WIM Yildiz Betul Cemre to participate in 3rd Kahraman Olgaç Memorial Chess Tournament. We hope to see you again in another tournament. 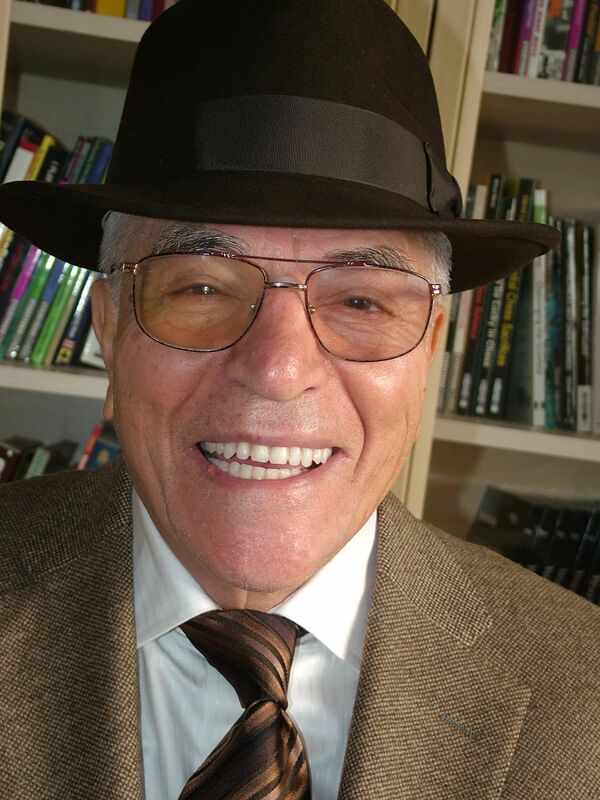 The "father" of Turkish chess, the first president of the Turkish Chess Federation after it became official, writer and IA Kahraman Olgaç passed away on 27 May 2009. The chess devotee, participated in 11 Olympiads and has served for Turkish chess for decades. 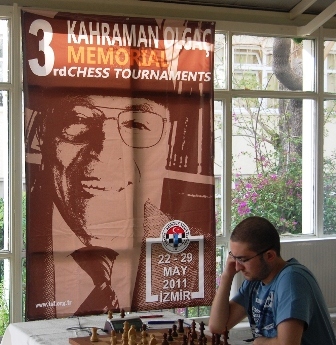 Since 2005, Honorary President of Turkish Chess Federation, Olgaç donated his chess library -which is the biggest in Turkey- to the library of TCF which is called "Kahraman Olgaç Library".